يشكل منتجع برودبيتش سافانا بموقعه الممتاز في المدينة نقطة انطلاق جيدة لاستكشاف أفضل ما فيها من معالم ومناطق نابضة بالحياة. إن موقعه الجيد الذي يبعد 0.0 km فقط عن مركز المدينة يساعد النزلاء على الاستمتاع بمعالم المدينة ونشاطاتها. يوفر الفندق بفضل موقعة الجيد وصولاً سهلاً إلى أهم معالم المدينة.
. يعمل منتجع برودبيتش سافانا على ضمان إقامة مريحة لضيوفه من خلال خدماته الممتازة وحسن ضيافته. تتضمن الميزات الرئيسية في هذا الفندق: مرافق مخصصة لذوي الاحتياجات الخاصة, تسجيل وصول/مغادرة سريع, تخزين الأمتعة, خدمة غرف, انتقالات المطار (من أو/و إلى). يمكن للنزلاء الاختيار من ضمن مجموعة من الغرف المصممة بعناية لتعكس جواً من الراحة، والتي يتجاوز عددها 104. يقدم الفندق مجموعة رائعة من الخدمات كمثل جاكوزي, مركز للياقة البدنية, ساونا, مسار جولف - ضمن 3 كم, مسبح خارجي، لجعل إقامتك تجربة لا تنسى. إن منتجع برودبيتش سافانا هو خيار ذكي بالنسبة للمسافرين، فهو يوفر إقامة هادئة ومناسبة للاسترخاء. يتم فرض رسوم إضافية بنسبة تتراوح ما بين 2% إلى 4% عند استخدام أي بطاقة ائتمان. يُرجى الاتصال بالعقار لمزيد من التفاصيل. 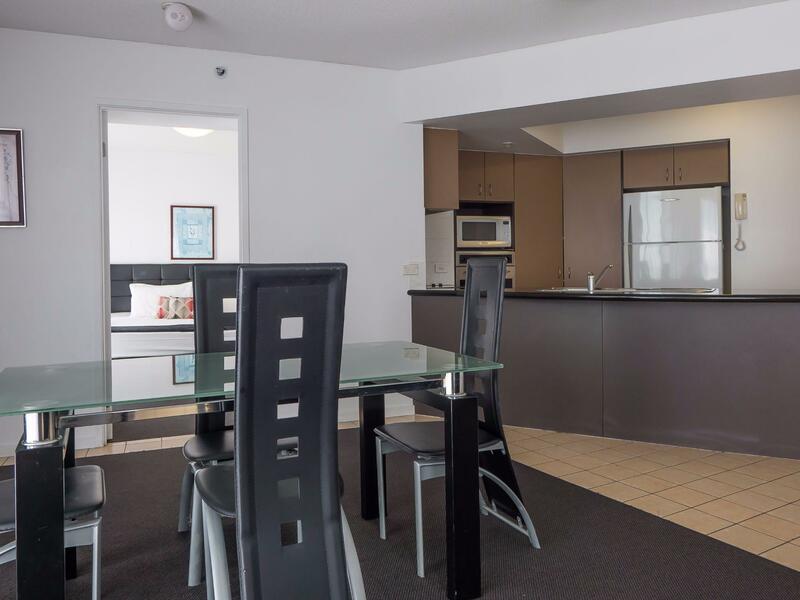 Great value location just a short distance from the attractions of Broadbeach, including The Star and the Gold Coast Convention and Exhibition Centre. My standard room was well appointed, light and airey. For what I paid what it offered was excellent. Its ok to stay, but we prefer staying somewhere bigger & newly built hotel room with baby. And not the best car park. Very small, limited parking area. Good luck to get a good secure parking spot. Bed was very comfortable. 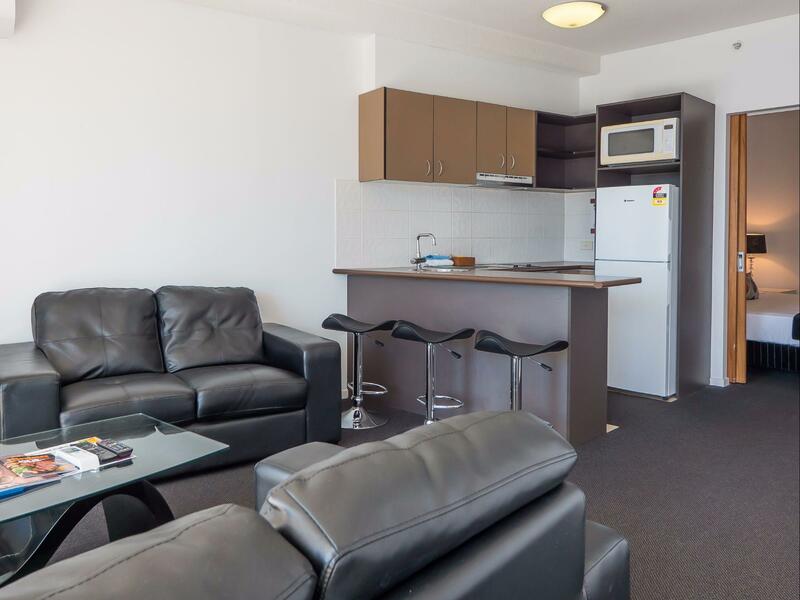 It was a great apartment, staff were great and the location was great. However when I made the booking, I was told there was a complimentary breakfast but then after the booking was finalised I was told we wouldn't receive the complimentary breakfast. We were also not informed that the whole pool area, spa etc was out of bounds do to work being done on it. Both issues would have meant I would of booked somewhere else, my kids would have loved swimming in the pool that we seen in the photos. Normally I would read the reviews of a hotel prior to booking, but I booked six nights at the Savanahh by chance. Many of the reviews were negative, however I found my room to be very clean ,the staff welcoming and the location perfect! It certainly isn’t the Hilton, nor does it pretend to be or charge like the Hilton. I’d definitely stay there again! The room was fine. Staff were friendly and most accommodating. The location fantastic and views amazing. The pool area was under construction and we were not advised of this. It was very noisy throughout the day ad my water baby missed out on her planned mini pool party. 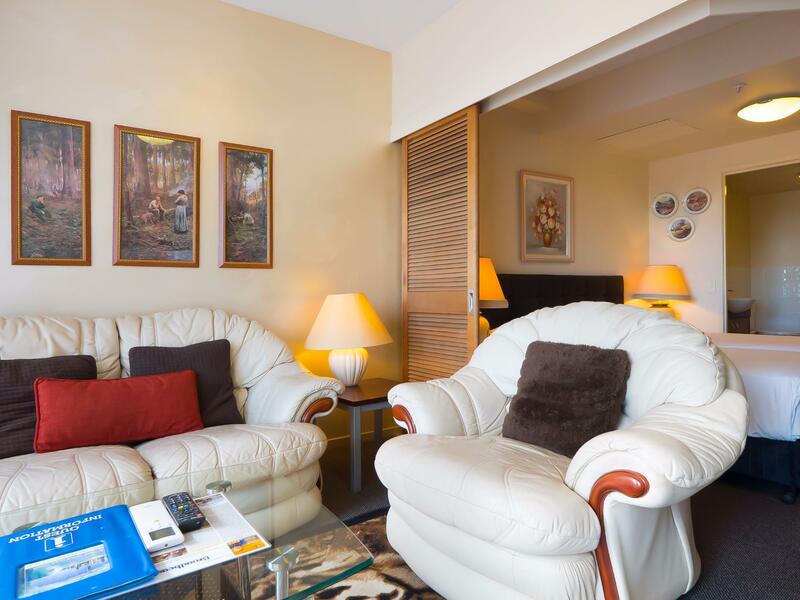 We really enjoyed staying at this studio apartment. Staff are so friendly and helpful. Great outlook, really good size balcony, everything you need. 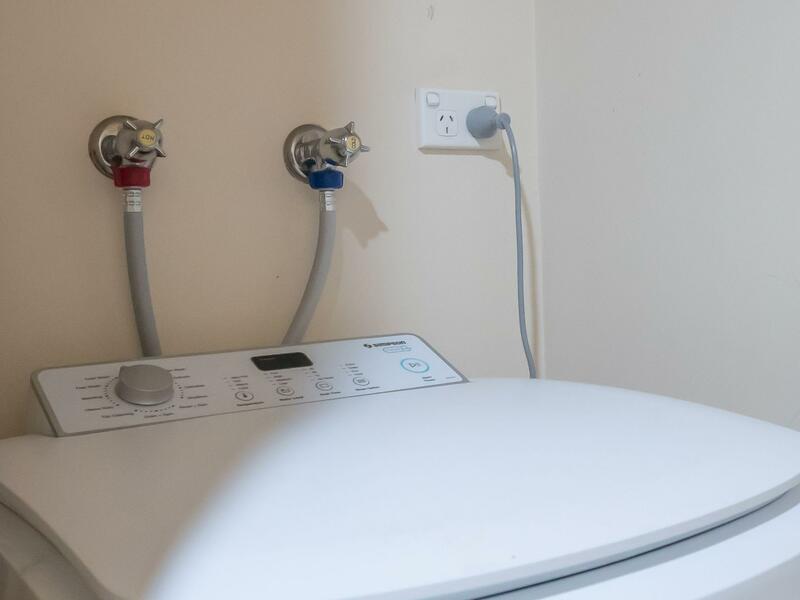 Only thing that may be an issue for older people is the shower is in the bath but not sure if this is in every apartment. Also first in best dressed for a secure carpark. We will definitely stay here again. 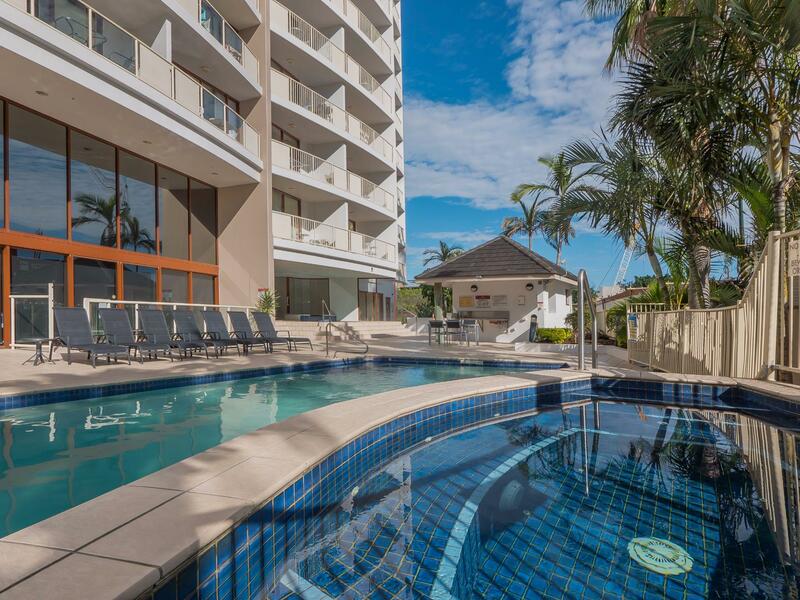 Booked room over a month earlier to explore the part of Gold Coast not seen for decades. We belatedly read reviews that were unsettling...mostly negative. 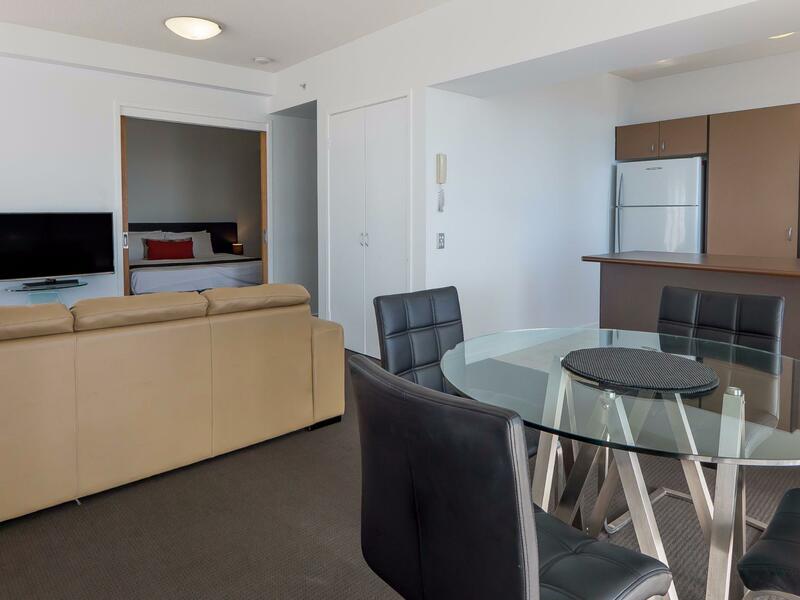 What a wonderful surprise we had...parking was easy, room clean, fridge & airconditioner working, close to shops, bus, trams, Pacific Fair, Star Casino, etc...will come back, also, will recommend to family & friends. 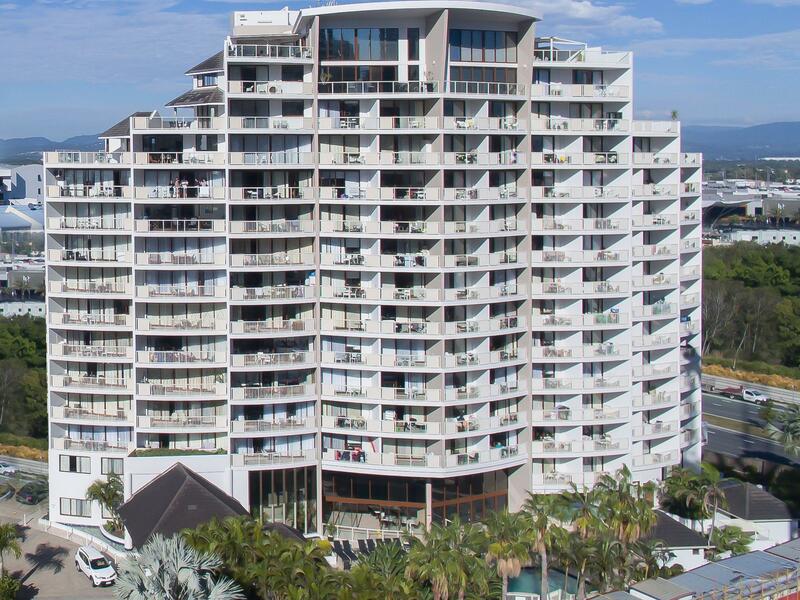 Savannah is just a short walk from Broadbeach South Station, which has both bus and tram stop. It is also a shortwalk to Oasis shopping mall. The room space is just enough for a family of 5. Staff was friendly (yes only one) and helpful, but only available during work time. There is a swimming pool for guests to enjoy although the size is not big. Cleanliness is the weakest point. Based on our experience, we guessed that the room was not thoroughly cleaned every time someone leaves. But if you are not as sensitive to dirt as my wife, this place is value for money. I would have liked to have been informed of the construction next door, either by Agoda or the reception, on arrival - noise was constant from 7am to around 5pm, making doors and windows rattle. 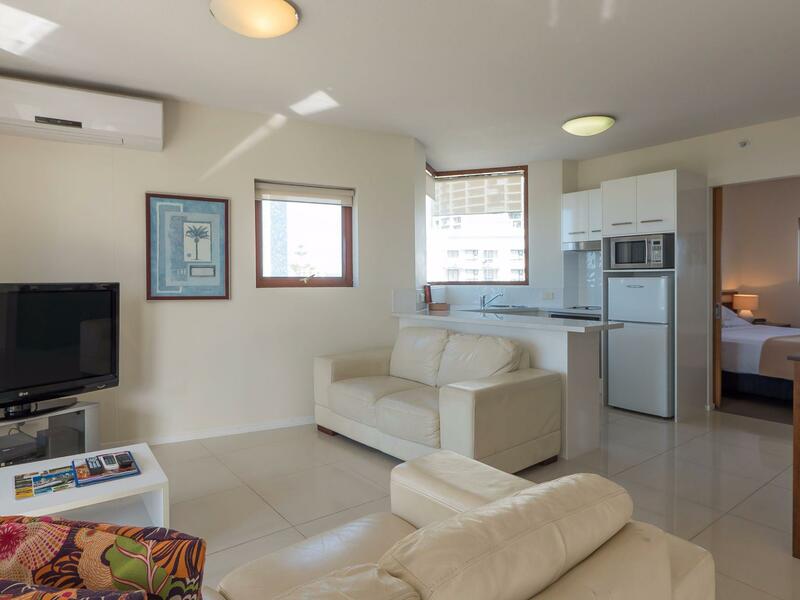 Sub-penthouse rating misleading, basic apartment, although nice, no DVD or cable TV channels, marks on walls, holes been plastered and not painted, dirty curtains - expected a better quality. The location. The studio/spa was great. Quietness. I had an overnight stay in a studio/spa room. It was very clean and comfortable - bed was great for a good night's sleep. The included breakfast was of a good standard and filling. Location was great. Yes, I certainly recommend a stay here. WHILST THIS IS NOT A 5 STAR HOTEL THE STAFF WERE FRIENDLY THE ROOMS WERE CLEAN, COMFY BEDS, GOOD QUALITY TOWELS PROVIDED, TOILETRIES, COFFEE AND TEA FACILITIES. EXCELLENT VALUE FOR MONEY AND WOULD CERTAINLY USE THE PROPERTY AGAIN. ONLY CONCERN IS THE CAR PARKING. THE HOTEL DOES NOT HAVE ENOUGH CAR PARKING BUT WE WERE ABLE TO FIND STREET CAR PARKING CLOSE BY.